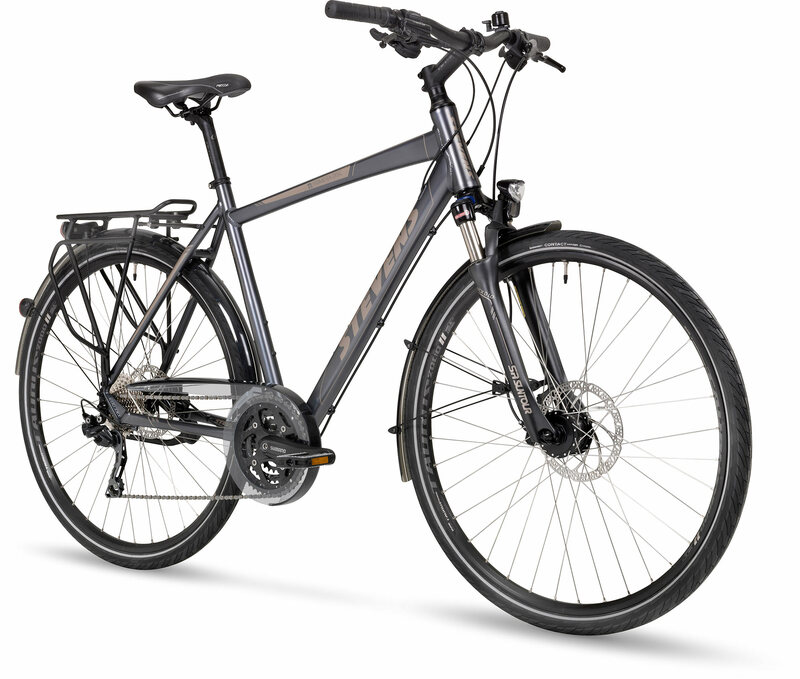 If you prefer to take it easier but also enjoy a little exercise and fresh air from the great outdoors, then why not renting a hybrid bike. 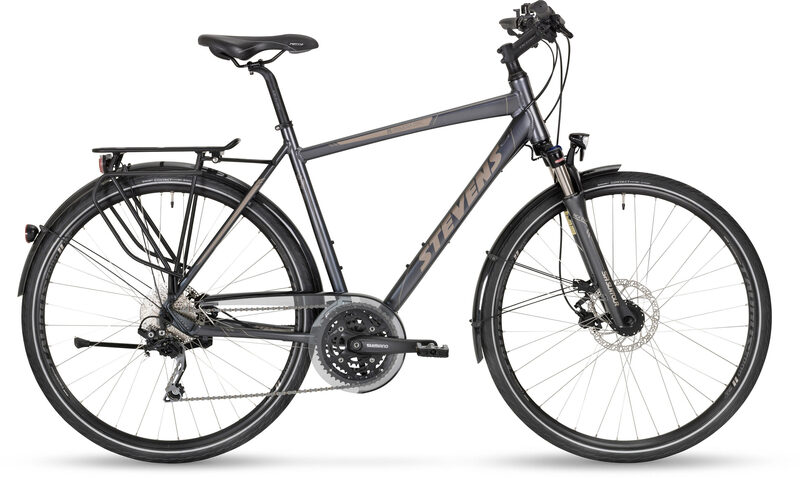 This lady or gents trekking model is as shown fully equipped, so will answer to all your needs on a real cycle tour, especially when you cycle a round trip and carry your luggage. Gears: Shimano Deore group. Front: 48-36-26T. Rear: 11-34T. Luggage carrier: Aluminum Racktime (max.16kg).